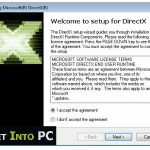 DirectX Software Development Kit Free Download Latest Version Setup. 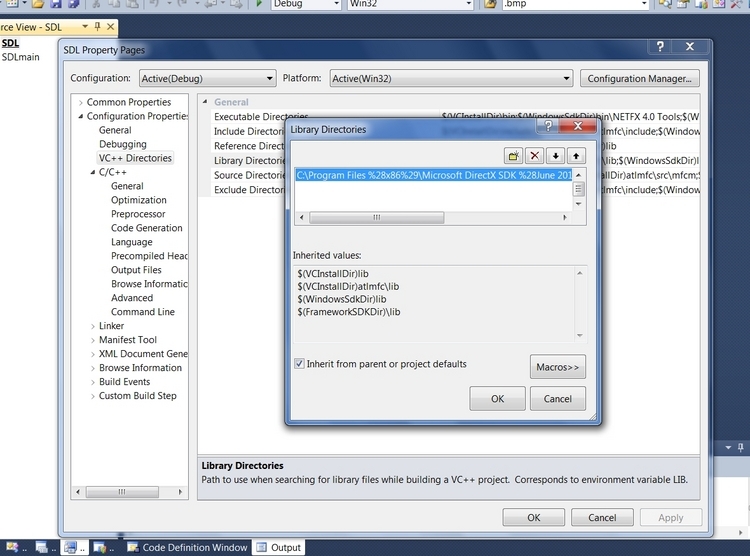 Develop multimedia application protocols for windows using DirectX SDK technology. For handling multimedia on Microsoft computers, and smartphones efficiently there is a software named DirectX. It is consists of many application protocol interfaces like Direct3D, DirectPlay, DirectMusic, DirectShow etc for managing different types of multimedia connections between hardware and software. 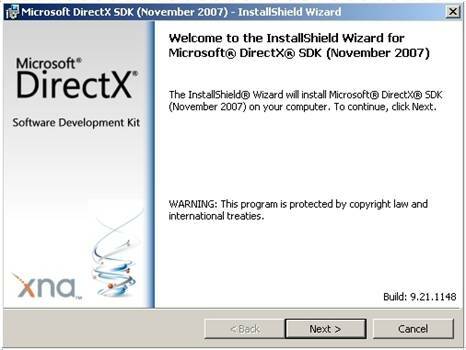 The Development Kit od DirectX provides libraries that contains compliant programs. 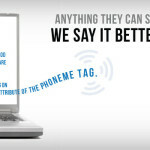 The kit provides samples and necessary tools and documentations for developers. DirectX application keeps on updating day by day as technology grows. The chief API i.e Direct3D manages 3D graphics. 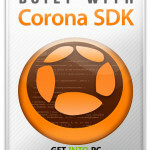 It can manage 3D graphics on almost all platforms whether PC, XBox or Windows Phone. For controlling the sounds of the system the kit comes up with DirectMusic. For making sure that your games runs efficiently on system or any other platform the kit provides DirectPlay. The kit has introduced Windows Display Driver Model and new video memory manager that has enhanced the gaming experience and other components. 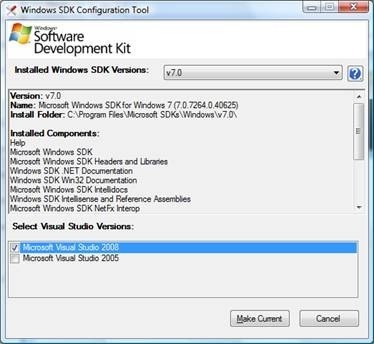 The Development Kit runs on Windows XP and later versions. All in all DirectX Software Development Kit is a must tool for all the developers who want to keep themselves at pace with the constantly changing and improving world of technology for the efficient working. Below are some noticeable features which you’ll experience after DirectX Software Development Kit free download. 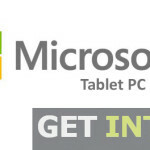 Manages 3D graphics on all platforms. Helps your system to work efficiently. 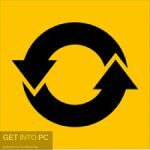 Before you start DirectX Software Development Kit free download, make sure your PC meets minimum system requirements. 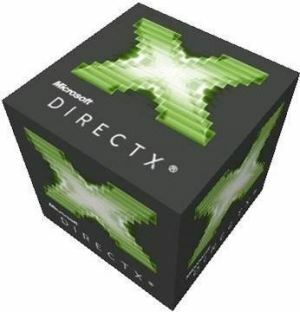 Click on below button to start DirectX Software Development Kit Free Download. This is complete offline installer and standalone setup for DirectX SDK. This would be compatible with both 32 bit and 64 bit windows.